It's easy to ask us questions by email or phone. Occasionally we're at some remote folk dance camp without a cell signal but usually we can check email and answer calls on the road. 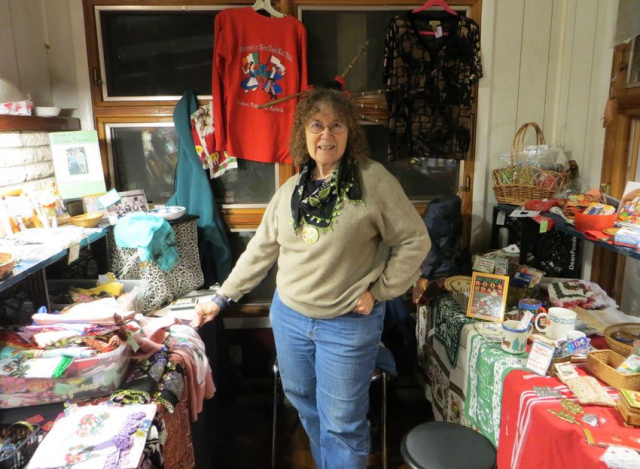 Since many Balkan Bazaar items are one-of-a-kind, when one is gone, it's gone. Since everything is subject to prior sale, please contact us to make sure that the item you want is still available. Consignment? We'll consider consigning your ethnic costumes and musical instruments. We have a market for your consignment folk dance shoes - opanke, opanci, tsurvuli, etc, and your Hungarian or other dance boots. Check your closets and attic, and talk to us.